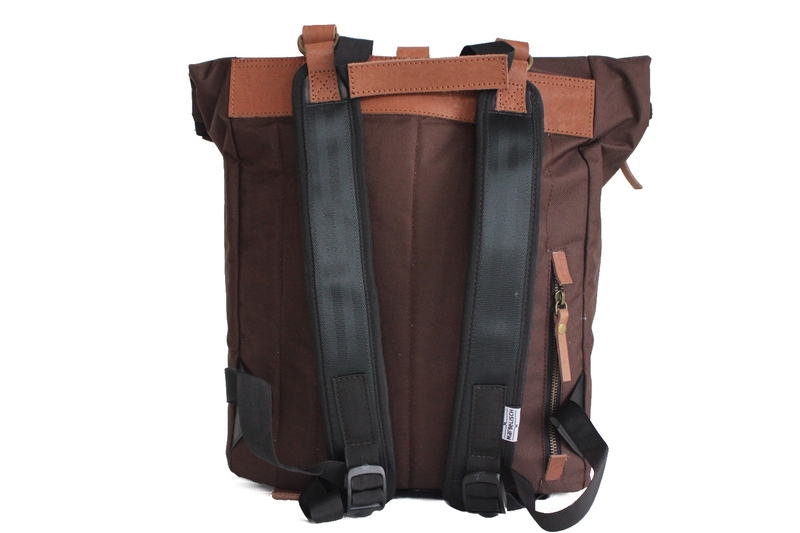 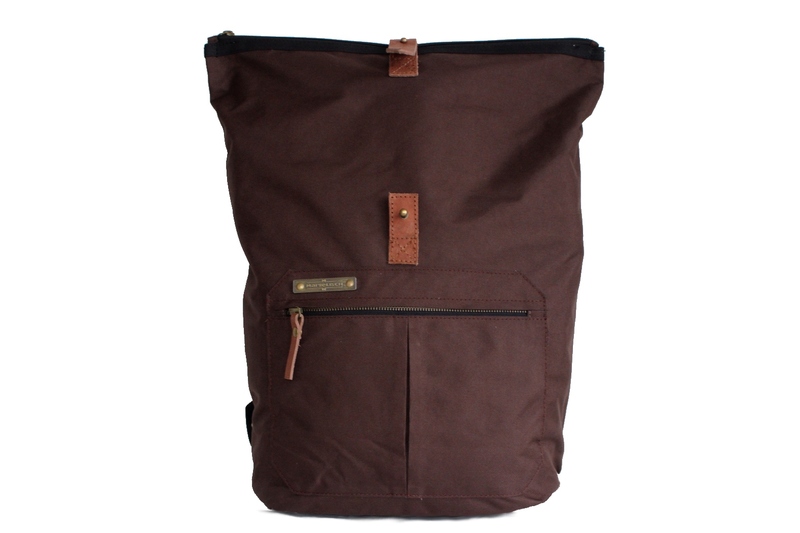 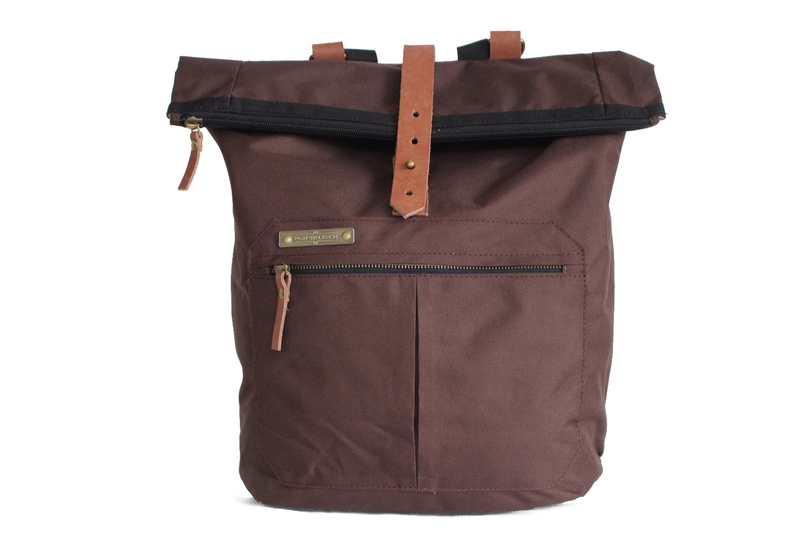 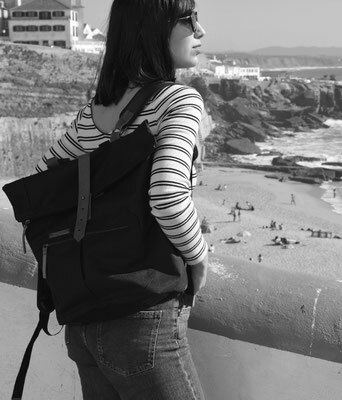 A 13''laptop backpack with charisma! 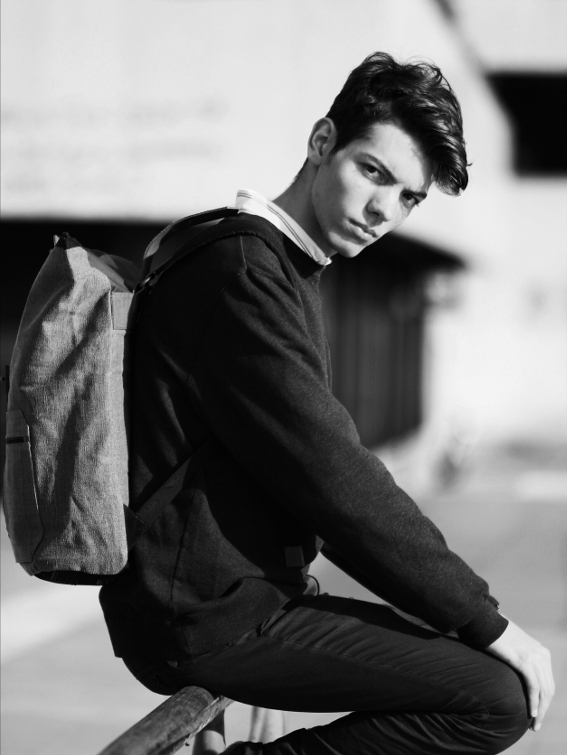 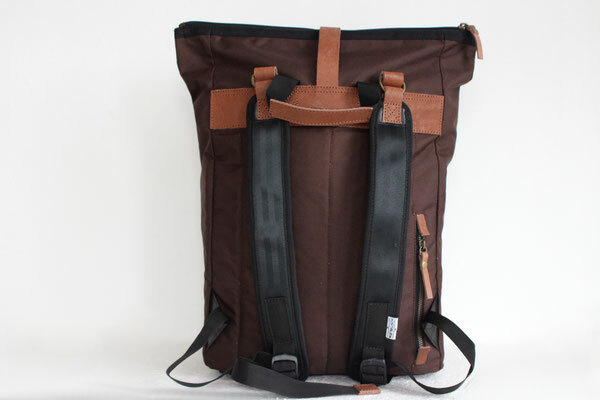 Ulom backpack wraps us around with naturalness, purism and first-class workmanship. 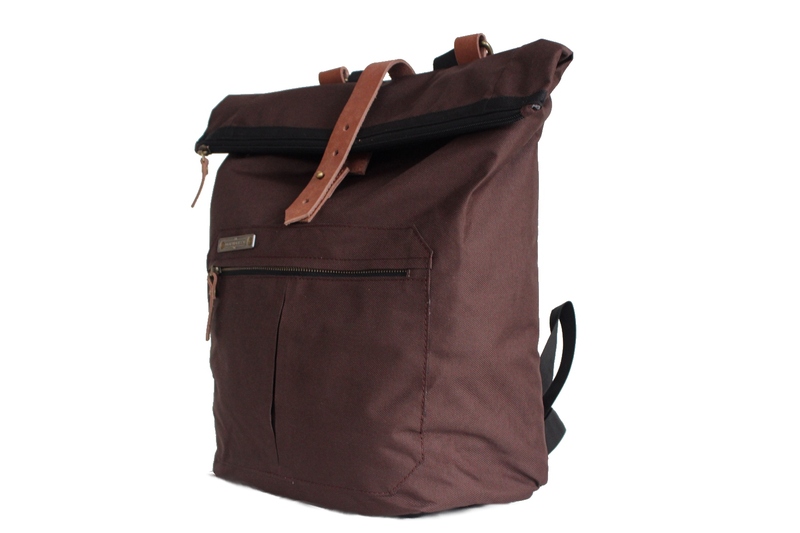 The casual messenger backpack is a reliable companion for all adventures of everyday life, at work or on the road and tucks away thanks to the spacious main compartment, with zipper on the front and on the back all your belongings safe and stylish. 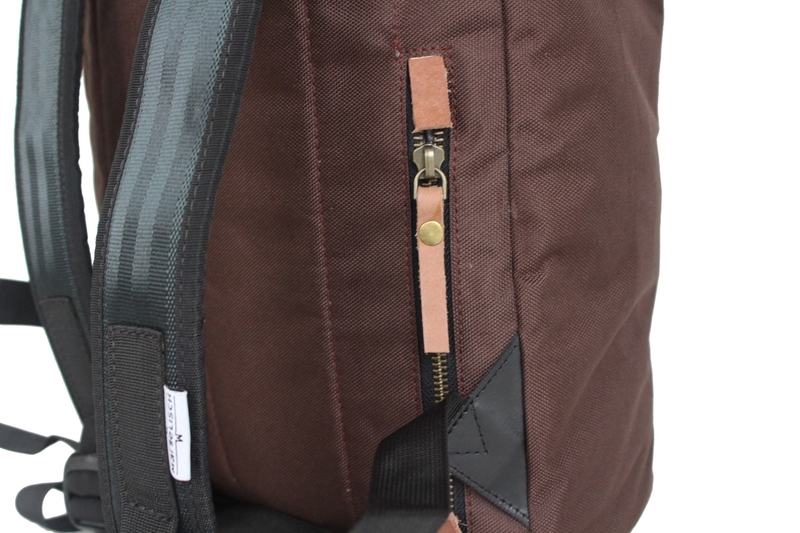 Padded back, straps and bag bottom provide stability and comfort. 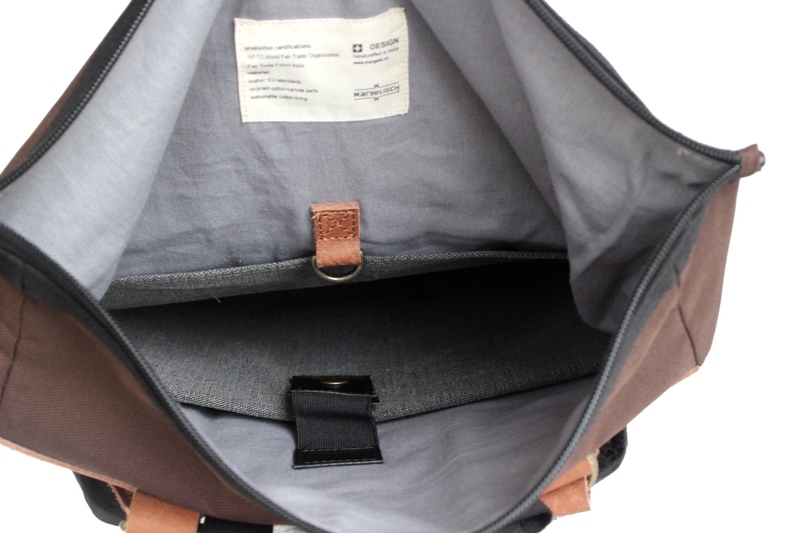 Ja, ich möchte - widerruflich - Informationen zu Ihren Produkten per E-Mail erhalten.